Drama ensues in Broward County after boxes of mail-in ballots are found not counted. 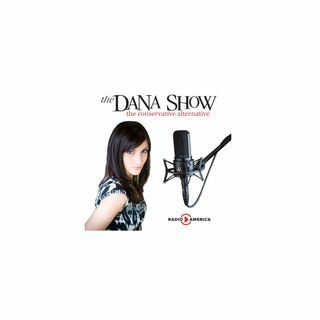 Dana debunks false talking points regarding gun law. Jim Acosta’s press pass remains revoked. Election lawyer J. Christian Adams joins us to discuss the battle for a recount in Florida. Concerns arise about Matt Whittaker’s qualifications as Acting Attorney General. Alexandria Ocasio-Cortez doesn’t have enough money to move to DC.